Jacob Lawrence was one of the best-known African American artists of the twentieth century. In Painting Harlem Modern, Patricia Hills renders a vivid assessment of Lawrence's long and productive career. She argues that his complex, cubist-based paintings developed out of a vital connection with a modern Harlem that was filled with artists, writers, musicians, and social activists. She also uniquely positions Lawrence alongside such important African American writers as Langston Hughes, Richard Wright, and Ralph Ellison. Drawing from a wide range of archival materials and interviews with artists, Hills interprets Lawrence's art as distilled from a life of struggle and perseverance. She brings insightful analysis to his work, beginning with the 1930s street scenes that provided Harlem with its pictorial image, and follows each decade of Lawrence's work, with accounts that include his impressions of Southern Jim Crow segregation and a groundbreaking discussion of Lawrence's symbolic use of masks and masking during the 1950s Cold War era. 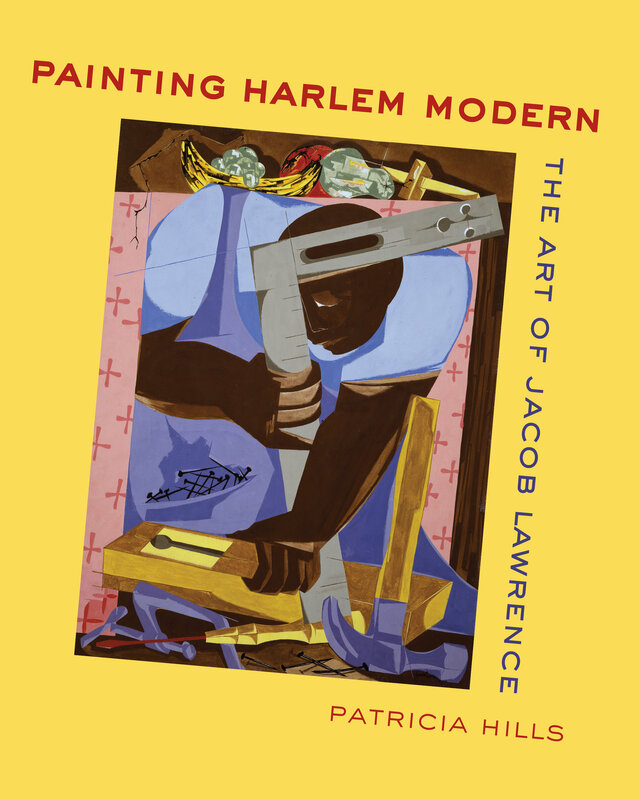 Painting Harlem Modern is an absorbing book that highlights Lawrence's heroic efforts to meet his many challenges while remaining true to his humanist values and artistic vision. Patricia Hills is Professor Emerita of Art History at Boston University and is the author of Modern Art in the USA: Issues and Controversies of the Twentieth Century and contributed to Over the Line: The Art and Life of Jacob Lawrence.